One of the first pieces of advice you probably heard about investing is, “Don’t listen to ‘water cooler’ tips.” Basically, don’t invest your money in anything just because Joe from accounting heard an "insider tip" from his cousin who sorts mail at Legg Mason. This advice applies to 99% of investing situations. In general, it’s not wise to base your investments on what the rest of the crowd is doing. However, there are some investors that it would be wise to "copycat." These are the guys worth $100 million or more. They’re running hedge funds, traveling in private Learjets, and “breaking” national banks. Thankfully, these guys are also legally required to report their holdings to the SEC, so it is actually possible to piggyback off of their strategies. Financial jargon aside, 13F reports allow anyone to see inside the portfolios of Warren Buffett, George Soros, Carl Icahn, and hundreds of others. Although the report data is usually a few weeks old, it is still an accurate way to gauge the activity of some of the market’s most successful investors and possibly get a few tips for your own portfolio as well. At a recent conference in Sri Lanka, Soros (the man who “broke the Bank of England”) warned listeners of the current economic climate, which he said should be generating significant concern among investors. He was talking about activity in China, particularly the devaluation of the yuan. This isn’t the first time Soros’ financial radar has been alerted. He saw the Greece crisis coming months before anyone else. Soros, with a current net worth of about $27.3 billion, oversees a hedge fund that has consistently produced ~20% gains since its inception in 1969. For investors, that should be more than enough reason to pay attention. 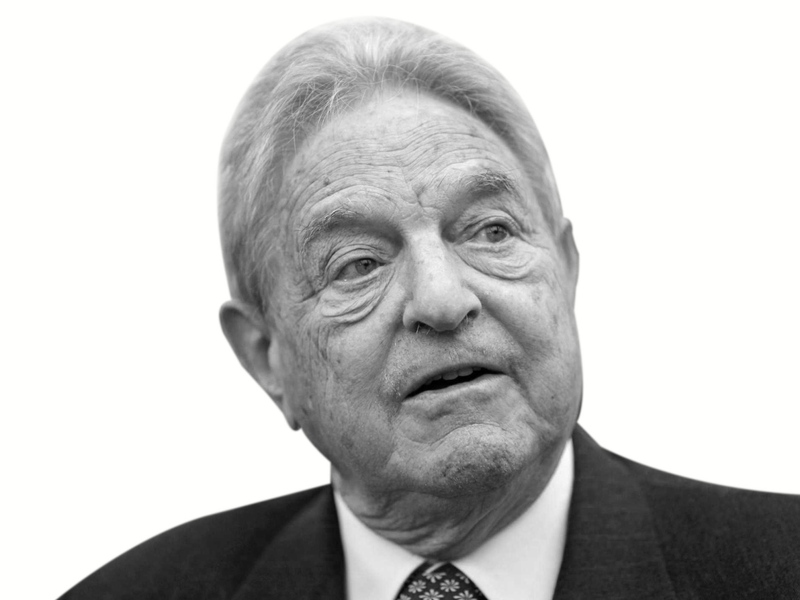 In his 13F filing from December of 2015, Soros and his management fund increased holdings in the technology sector from 17% to 20%, accounting for $1.32 billion of his total $6.6 billion. However, one of the most notable tech stocks that caught Soros’ attention is Cypress Semiconductor (NASDAQ: CY). Cypress manufactures, designs, and markets digital and mixed-signal integrated circuits. Its products have a wide range of applications, from industrial and automotive to consumer mobile devices. The company shows some promising factors, such as revenue growth, growth in earnings per share, and net income increases. At the recent Consumer Electronics Show (CES) in Las Vegas, Cypress revealed its EZ-BLE PRoC Bluetooth module paired with Hexoskin, a Canadian-based leader in smart clothing and intelligent software. Hexoskin smart shirts utilize biometric tracking to communicate cardiac, respiratory, and movement data to the wearer’s smartphone, and Cypress’ range of products will allow for Hexoskin to bring differentiated and competitive products of its own to the market. During the CES presentation, Hexoskin co-founder Jean-Francois Roy stated, "Cypress's certified BLE module allowed us to bring our product to market faster with its drag-and-drop software configuration, and it enabled us to offer many rich features and extend battery life up to 30 hours between charges." Soros increased his position in Cypress by 25%, now owning 19.8 million shares worth nearly $169 million. Connected wearables have been on the agenda of some of Silicon Valley’s most successful giants and could very likely prove to be one of the more exciting tech sectors in the near future. You’d probably have to be living in a cave to not notice the shifting activity in the energy sector over the past few years. Carl Icahn has definitely noticed, and you should, too. Energy companies make up almost 20% of this billionaire’s holdings. Oddly enough, he’s kept these in his pocket despite the fact that all three are down from their reported prices. Normally, data like that would tell us to consider looking elsewhere. However, the fact that a long-time billionaire with a dynamic wealth-building history sees potential here makes us think again. Based in Sugar Land, Texas, CVR Energy (NYSE: CVI) is a holding company that engages primarily in petroleum refineries and nitrogen fertilizer manufacturing industries. Business is conducted through two partnerships: CVR Refining LP and CVR Partners LP. 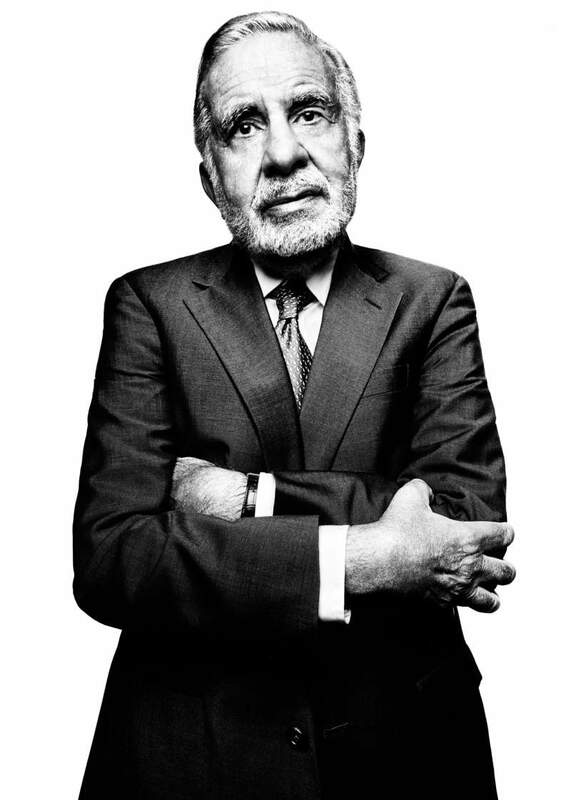 CVR is one of three major energy companies with which Icahn is involved. Third-quarter 2015 adjusted EBITDA was $153.8 million, compared to third-quarter 2014 adjusted EBITDA of $90.5 million. "CVR Partners had a difficult quarter. We expected CVR Partners' results to be lower due to the approximate 18-day, scheduled plant turnaround, but overall results were severely impacted by three unplanned outages at the Linde facility, which supplies oxygen and nitrogen to CVR Partners' facility," Lipinski said. "These outages resulted in approximately 18 days of additional lost production for CVR Partners' facility during the quarter. However, as a result of facility upgrades made during the third quarter turnaround, the plant is now posting historically high production rates." Icahn owns a little over 71 million shares of CVI, about 82% of the company. Along with Icahn, CVI is held in 19 other hedge fund portfolios — a clear sign that smart money is showing above-average interest. 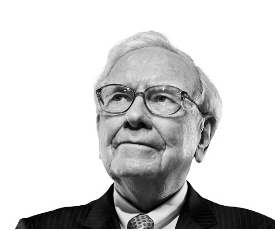 Warren Buffett is one of those investors who is famous not just for his wealth but also for his investment personality: going in for the "long haul." His strategy is to ride out the hills and valleys of the market, which is why the majority of holdings in his portfolio have been there for several years. However, 2015 was not a year for Berkshire Hathaway’s record books. In fact, the conglomerate performed better during the recession of 2008 than it did last year. Despite some poor performances, Buffett maintained his holdings in General Motors (NYSE: GM), American Express (NYSE: AXP), and Wal-Mart (NYSE: WMT) — although he did reduce his holdings in Wal-Mart to generate cash for a different acquisition. Buffett’s portfolio is diverse, like any healthy portfolio should be. However, the one sector he has generally avoided is technology, with less than 10% of his portfolio devoted to it. In fact, Buffett has openly declared that he strongly opposes investing in technology. Buffett broke his own "anti-technology" rule for this mid-cap stock in 2013, but when we saw that he increased his holdings by an additional 1.29 million shares, we knew it was time to take notice. Buffett’s unorthodox purchase was in VeriSign (NASDAQ: VRSN), a leader in domain navigation and Internet security. For almost 20 years, VeriSign has managed and protected domain name system infrastructure, processing more than 120 billion transactions daily for top-level domains like .com, .net, .tv, .cc, and back-end systems for .jobs, .gov, and .edu. The company also operates two of the Internet’s 13 root servers. VeriSign exceeded earnings expectations by more than 6% last year and added 420,000 domain names in the second quarter. For the current quarter of 2016, the company expects to add an additional 1.1 million names, which will directly contribute to higher revenue. Growth in 2016 is expected to accelerate to more than 13%. Before we part, I'd like to extend a sincere thank you for joining us here at Wealth Daily. We look forward to providing you with valuable investment research and commentary over the course of your subscription. Our core philosophy is that the more you know, the better you'll be able to take advantage of that knowledge and expand your wealth. We'll continue to share our insights on how you can boost your portfolio with flexible and safe investments.